There are very few countries today which develop and built modern tank landing ships (LST). 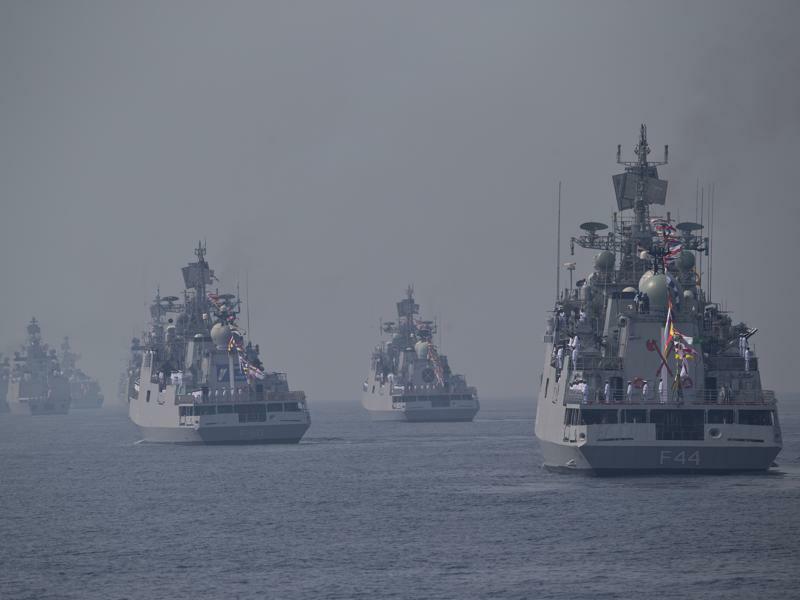 Such countries are South Korea with the Cheon Wang Bong-class, Russia with the Ivan Gren class, China with the Type 072A class and Turkey with the Bayraktar class. 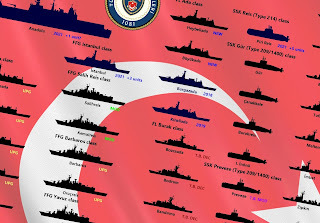 Of these three classes, the largest, the most modern and most heavily armed, is certainly the Turkish Bayraktar class, which will be described thoroughly in this article. The first of the ship in the class was launched on October 3, 2015, and was commissioned just recently, in April 2017. The ship, which was designed and built for the Turkish Navy by Anadolu Deniz Insaat Kizaklari Sanayi ve Ticaret (ANADOLU Shipyard), was named Bayraktar (L402) replacing the old TCG Bayraktar, a LST-542 class landing ship/minelayer (and not LST-511 class as it is reported in many sources). 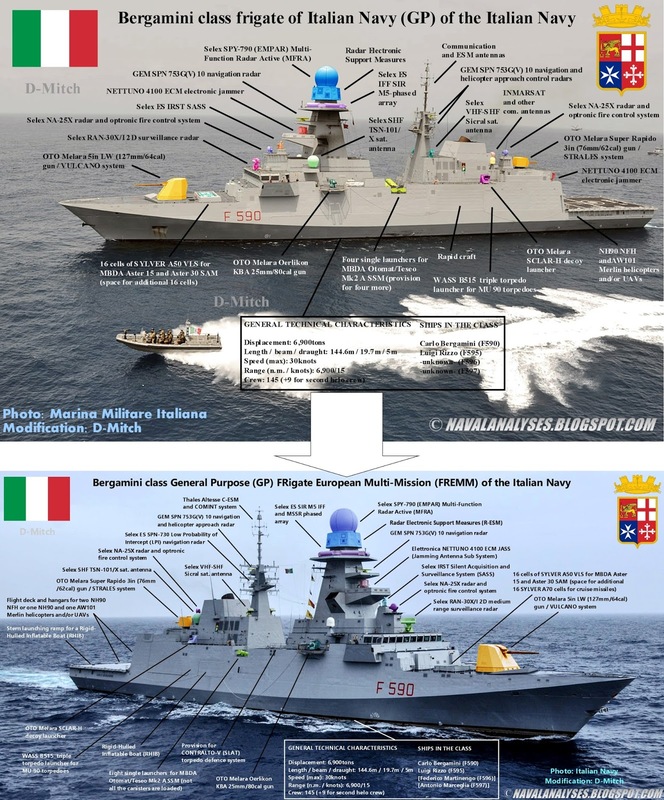 The original contract signed in June 2011 for the procurement of two vessels with an option for two more ships and thus to replace the two 30-year old Bey-class ships. 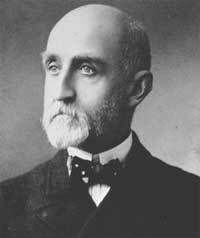 It should be mentioned that the Bayraktar was designed, built and commissioned in a period of just 46 months! 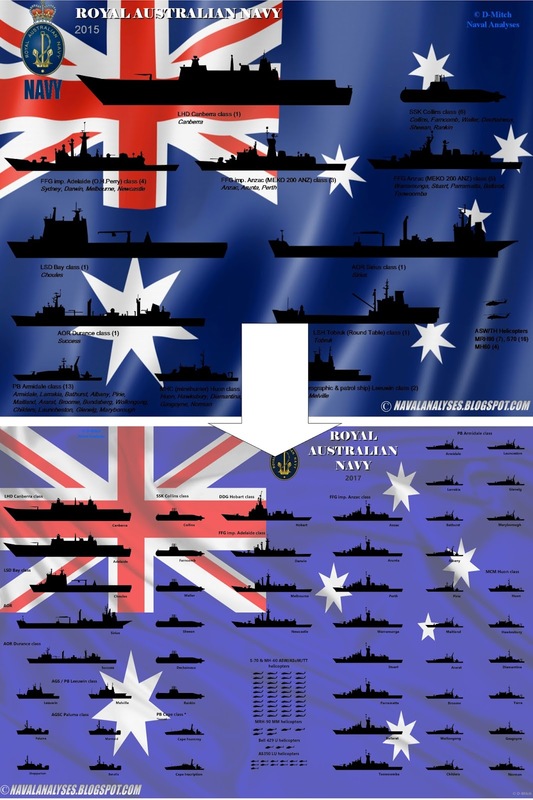 Moreover, the domestic industry participation in amphibious ship construction is more than 70 percent! 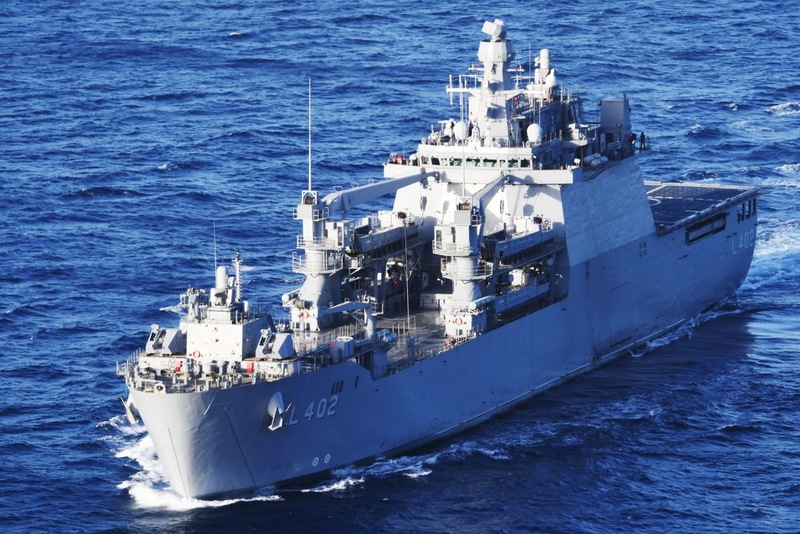 The second ship, TCG Sancaktar (L403) was launched on 17 July 2016 and will be commissioned the coming months. 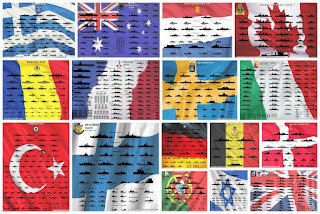 The ships of the class are primarily intended for amphibious missions and transportation of troops and equipment, while their secondary missions include humanitarian aid, disaster relief, medical assistance and transportation. 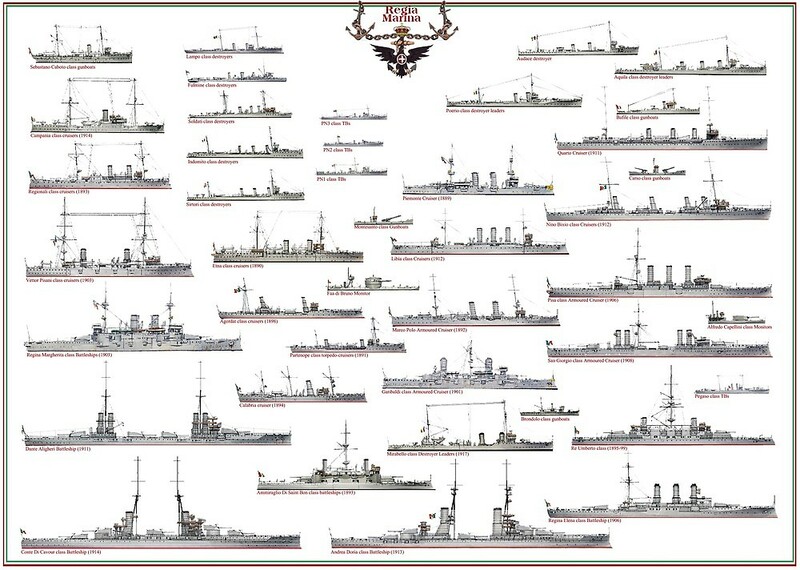 The ships of the class will also serve as flagships and logistic support vessels. 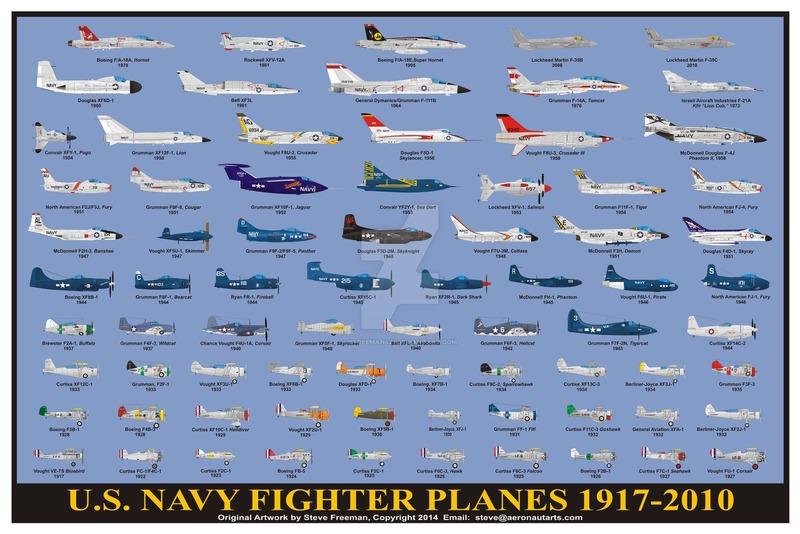 This is the introduction to an article I wrote in Greek, for Πτήση & Διάστημα (Ptisi & Diastima, english: Flight & Space) magazine's website, the oldest aviation and defense magazine in Greece, about the current situation of the Hellenic Navy fleet and the challenges the Navy will face by 2025. 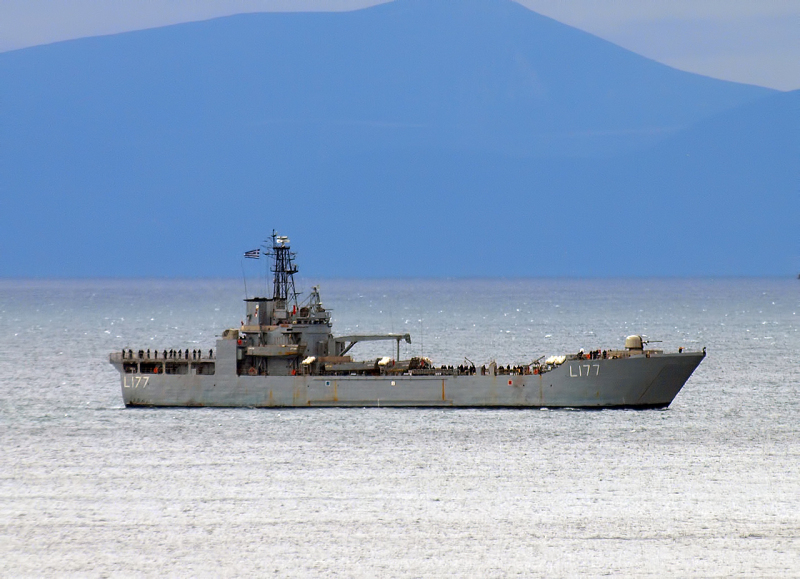 The title of the article is "The Hellenic Navy emits SOS". 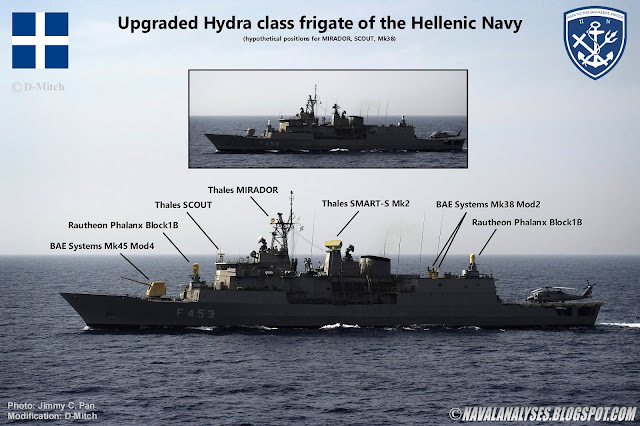 Today, Hellenic Navy, is one of those Navies that maintain a significant amount of firepower thanks to the numerous fleet of surface combatants and submarines in its inventory. However, this situation is bound to change in the near future as the ongoing economic crisis hits hard the country and moreover as Greece tries to recover via spending cuts including a high proportion of the defence budget. 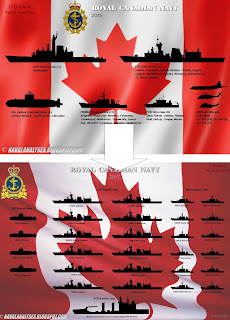 This article briefly summarizes the issues, the needs for immediate replacements and modernization programmes as well as the serious efforts by the Navy staff, who despite the wage cuts and the few available resources, to keep the aging fleet operational and prepared for battle. Enjoy the article Το Πολεμικό Ναυτικό εκπέμπει SOS! 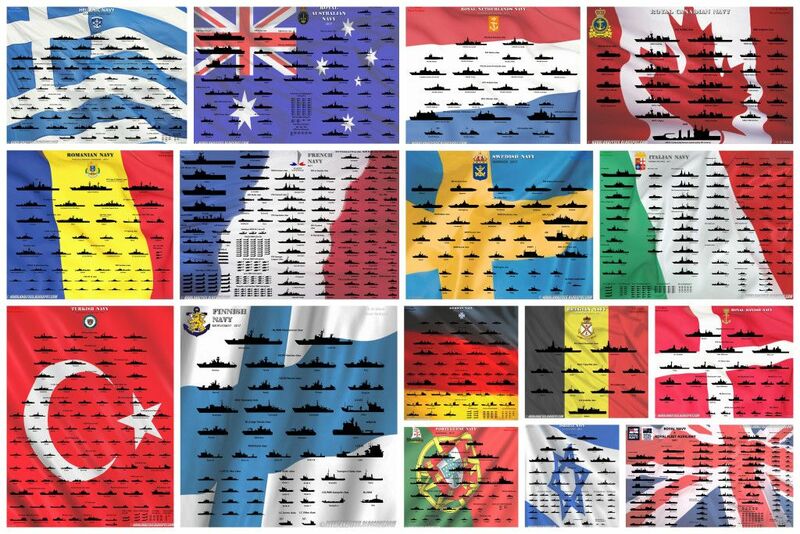 In this short article I will include all those tweets where I asked for help in order to identify weapon systems or sensors on various warships. Those systems have not been identified yet.If you know the systems I would be grateful. 1. 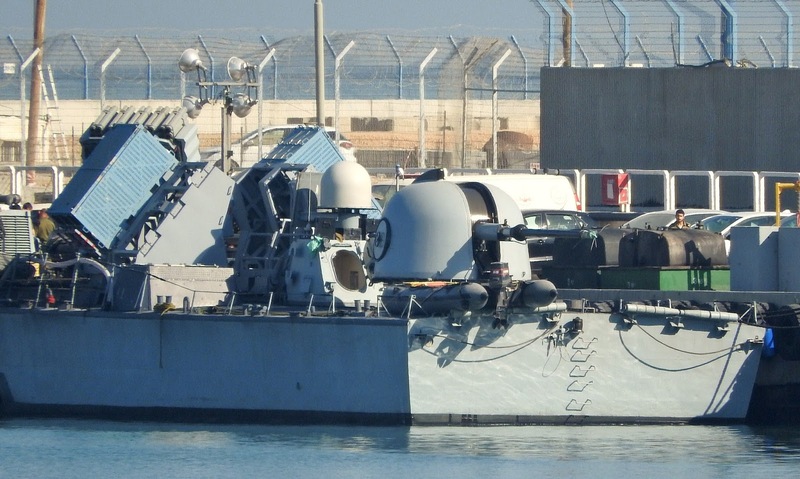 Launchers on an Israeli Navy Sa'ar 4.5 class FACM? The following photos were taken on May 29, 2017 and were posted for the first time by the user Eugene 5110 at forums.airbase.ru. 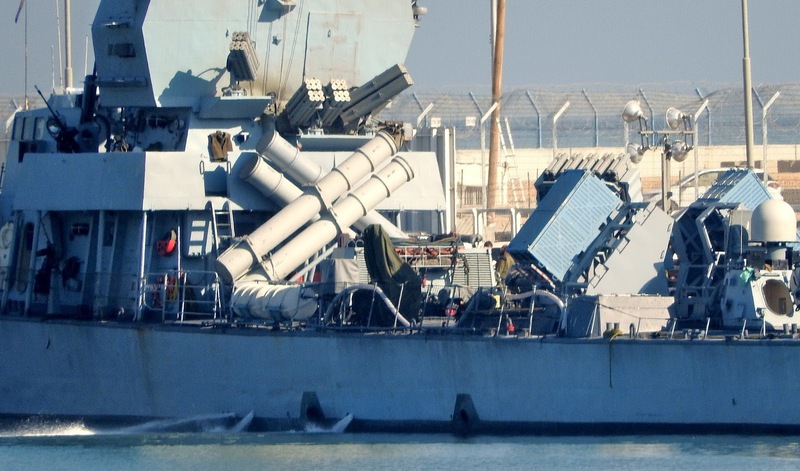 Some people identified those boxes on an Israeli fast attack missile boat (FACM) as Spyder, Iron Dome or Spike (NLOS) launchers. Another person suggested that it was a Green Dragon loitering missile/munition. Indeed, the launching system looks similar to that. 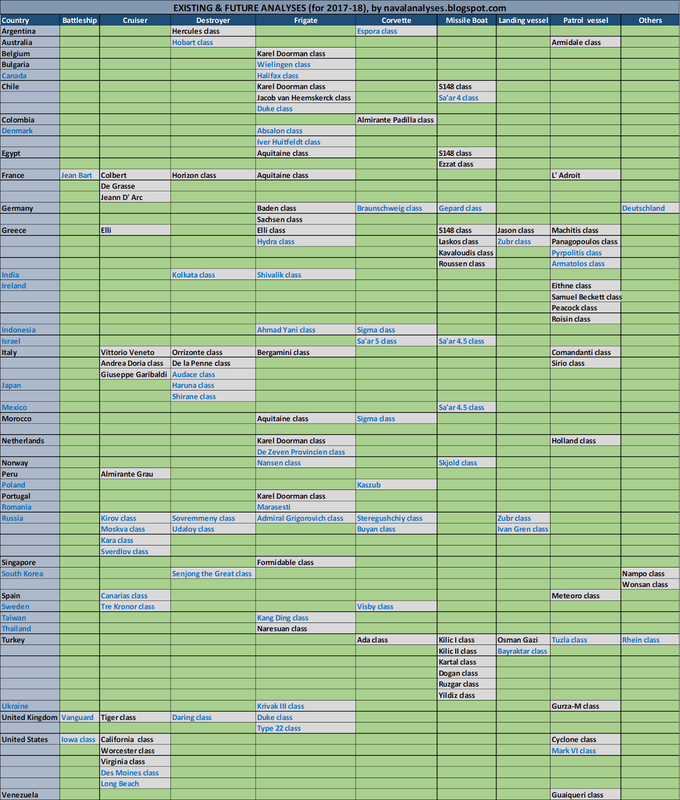 Others proposed different kind of systems. The tweet and the comments are at this link. Do YOU know the system? It was December 6th of 2016 when the Ukrainian Naval Forces commissioned their first new naval vessels after decades. 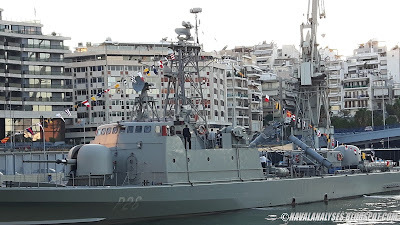 The only exception was the Grisha-V class corvette Ternopil (U209) which was commissioned in 2006 and which was later on captured by Russian forces during the Crimean crisis on March 20, 2014. 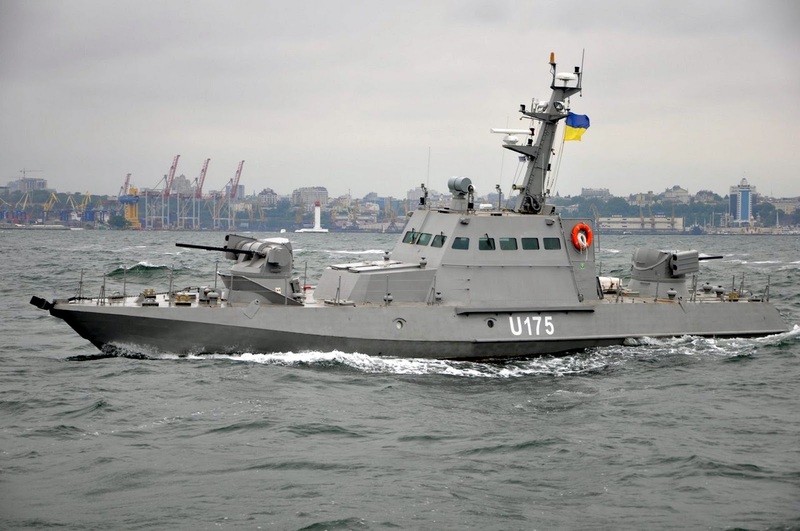 The two boats that entered service on that date, were the first boats of the new Gurza-M class (Project 58155) small armored artillery boats; a larger derivative of the Gurza (Desert Viper) class (Project 58150) boats which serve with the Border Service of Uzbekistan. 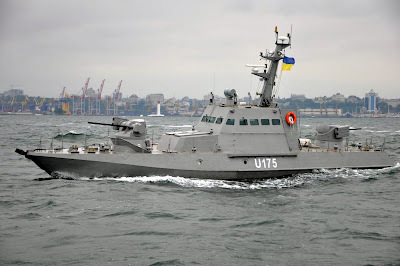 The boats of the class are like floating infantry fighting vehicles (IFVs) if I could say; they have even gas barrels at the stern similarly to modern Ukrianian/Russian tanks! They remind also a lot the river monitors but their displacement if far much less than them, they are lighter armored and carry less weapons (see for example the Romanian Mihail Kogălniceanu-class river monitor). The boats are designed by the State Research and Design Shipbuilding Centre (SRDSC) of Ukraine and being built by PJSC Leninska Kuznya Plant, headquartered in Kiev, Ukraine. The Gurza is considered a product of UKROBORONPRO, the association of multi-product enterprises in all sectors of the Ukrainian defense industry. 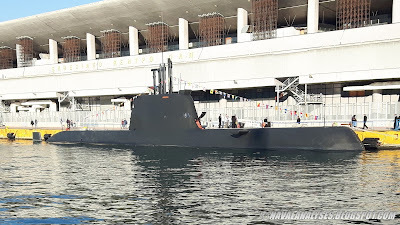 The third warship that I visited on Friday, October 27 (see previous post here), which was opened to the public at Piraeus harbor due to the forthcoming celebration of Ohi Day (anniversary of the "No"), was a Papanikolis class submarine, the HS Matrozos. Submarine Matrozos was commissioned in March of 2016 and it is the third vessel in the class. The four 65-meter vessels of the Papanikolis class (Type 214HN) submarines, are equipped with air-independent propulsion (AIP) system, and are the most modern and advanced submarines in service with the Hellenic Navy and some of the most advanced submarines in the world today! 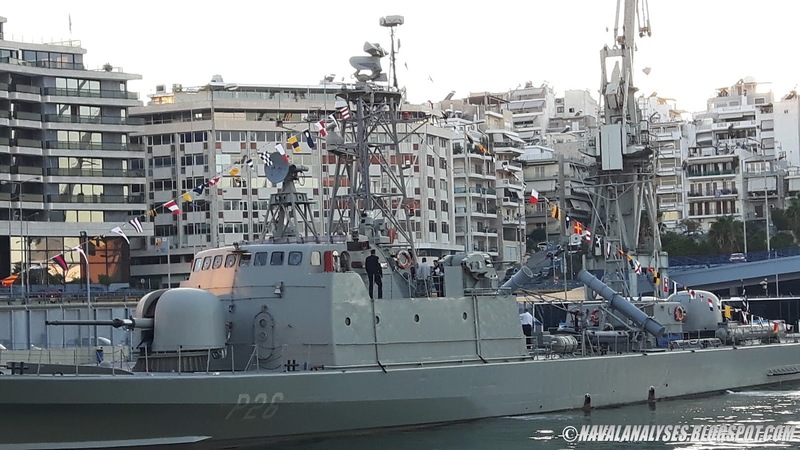 The Papanikolis class is indeed the pride of the modern Hellenic Navy. Enjoy some photos from my visit! 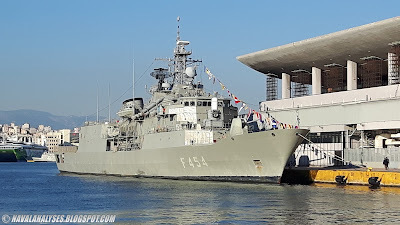 The second warship that I visited on Friday, October 27 (see previous post here), which was opened to the public at Piraeus harbor due to the forthcoming celebration of Ohi Day (anniversary of the "No"), was a Hydra class frigate, the HS Psara. 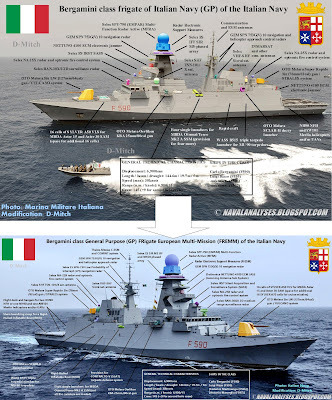 Frigate Psara was commissioned in December of 1998 and she is the third vessel in the class. The four vessels of the Hydra class (MEKO 200HN) frigates are the most powerful surface combatants in the Hellenic Navy today and the only ones equipped with a 5in gun as well as with a vertical launching system for Evolved Sea Sparrow Missiles (ESSM). A complete article about the class will follow in the near future. Meanwhile, enjoy more than 50 photos from my visit! 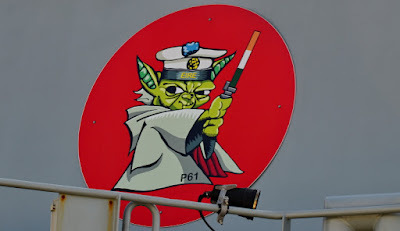 I would like to thank the crew for the guided tour in the ship's various compartments but especially a big thank to a young Petty Officer on the bridge who was a real expert on reporting the systems onboard, showing that he really loves his job! 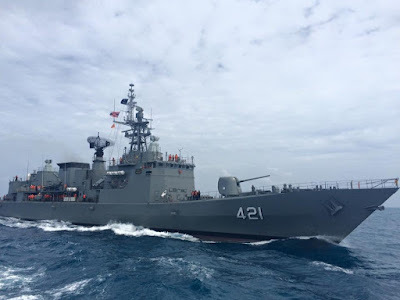 Today, some of the most advanced and most capable modern minelayer classes belong to the Republic of Korea Navy (South Korean Navy). 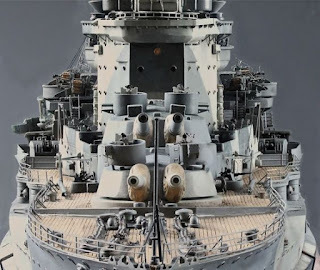 This is the Wonsan class and its evolution, the Nampo class, which will be analyzed thoroughly in this article. The first ship in the Nampo class, RoKS Nampo with the pennant number 570, was launched just recently by the Hyundai Heavy Industries (HHI), on 27th of May of 2017. It is not known yet how many ships in the class will follow exactly but at least three more ships are expected. 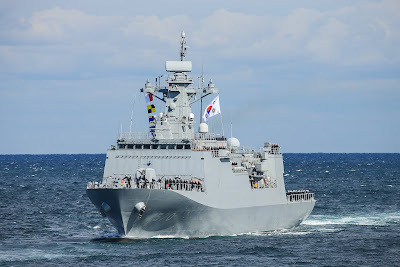 The designation name of the class is Mine Layer Ship (MLS)-II following the previous sole ship and predecessor of the type, MLS-I type, the Wonsan (560), which was delivered to the Republic of Korea Navy in 1998. Initially, South Korea was planning to build three MLS-I ships but due to budget constraints of that time only one vessel was completed. Big, modern, heavily armed, multi-purpose ships, these are definitely the most well equipped minelayers in the world today proving that the minelayer designs have still future. 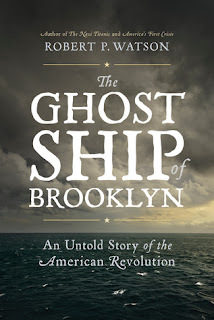 Welcome to my second book review, The Ghost Ship of Brooklyn - The Untold Story of the American Revolution, by Robert P. Watson. 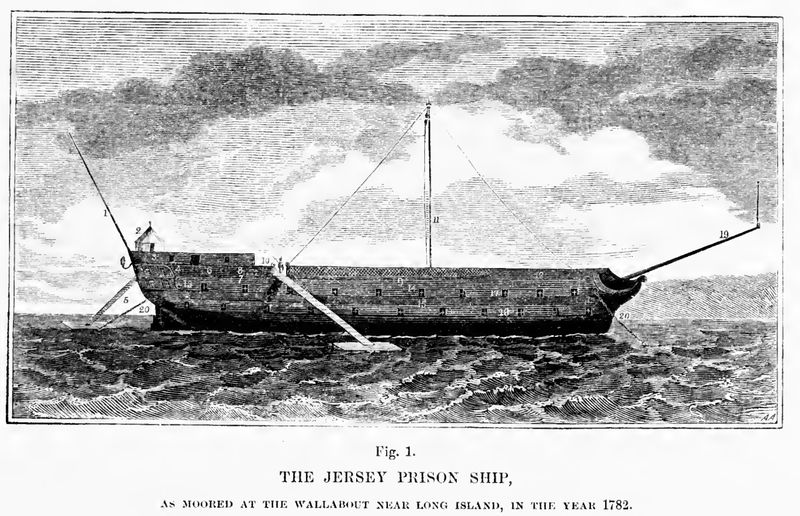 This is the shocking and tragic yet largely-unknown story of the notorious HMS Jersey, an old rotting British warship that was used as a floating prison during the American Revolution. 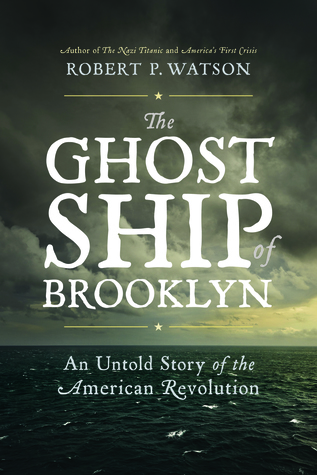 A carefully-researched story by Robert P. Watson focusing on the struggles of American prisoners imprisoned aboard that ship, that everyone should read it! Moored off the coast of Brooklyn, in the shallows of Wallabout Bay, until the end of the war, HMS Jersey was a living hell for thousands of Americans. A dreaded prison for American soldiers and sailors who were captured in the battle, crews of captured American privateers, which constituted the main population aboard the ships, and civilians suspected of supporting the colonial cause or refusing to swear an oath to the Crown. These unfortunate souls were incarcerated in the diseased and deadly holds of this large floating coffin whose dark and filthy appearance fitly represented death and despair. 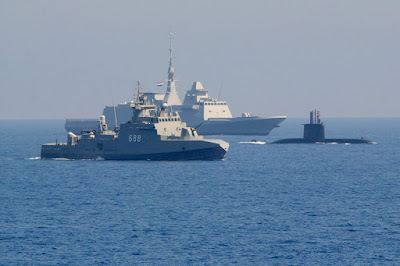 Egyptian Navy upgraded - Seeking for security or an indication of strategic aspirations? Are the recent Egyptian naval procurements in coherence with the above mentioned words? On March 17, the first Gowind Corvette of the Egyptian navy successfully completed the first phase of sea trials and will soon be fully operational. 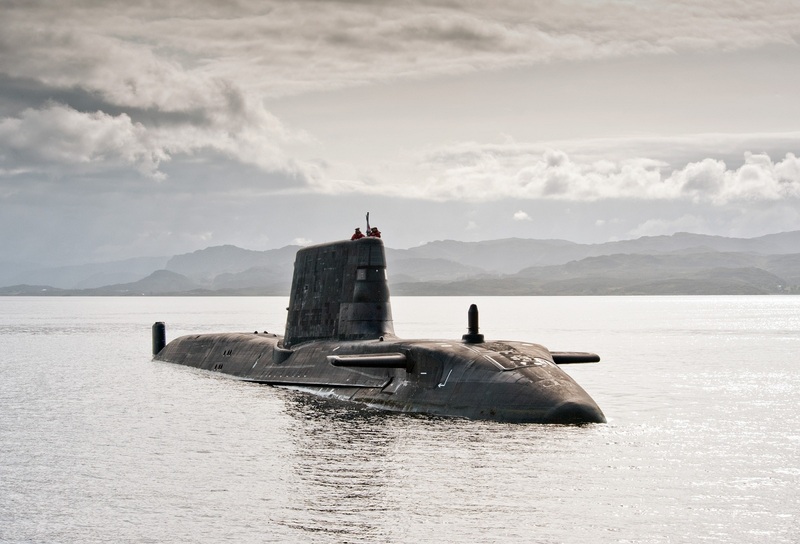 Furthermore on April 19, the second Submarine Type 209/1400 was acquired. During the last five years the Egyptian Navy has materialized procurements which have upgraded its capabilities. What’s the ultimate purpose? Just seeking for Security, reflect of extensive strategic aspirations or political oriented decisions? 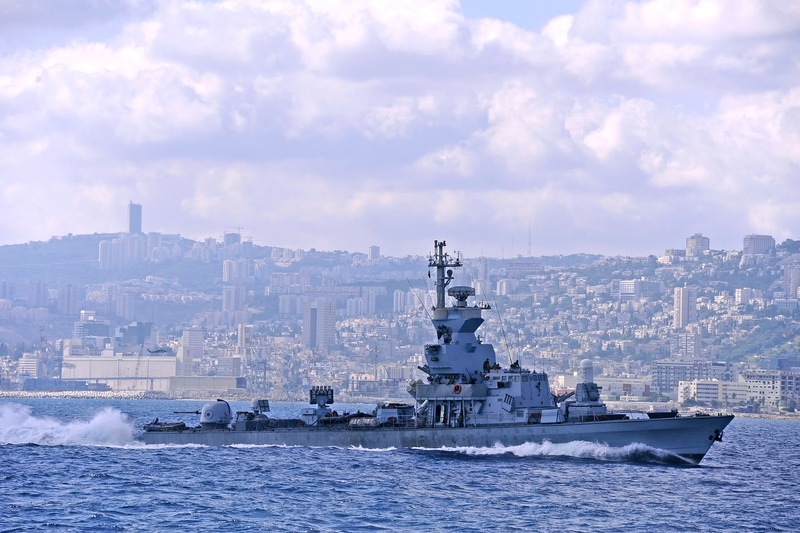 When we talk about Israeli vessels, aircraft or any kind of military platform, we expect a variety of sensors and antennas, of which the majority of them have usually an unknown to the general audience purpose. This is exactly the case for the naval class which is analyzed in this article where its sensors related to electronic countermeasures, are reported mainly based on my experience and also on my judgement according to the producers' product descriptions. I must admit this article was not easy at all; an article which I started writing about a year ago and reached over than 35 pages... It was worth it though as I believe I managed to write the most complete article about the class online. The Israeli naval class which is analyzed in this article is the Sa'ar 4.5 class or else Hetz class of fast attack missile craft (FACM); the backbone of the modern Israeli Navy (Hebrew: חיל הים הישראלי‎‎, Ḥeil HaYam HaYisraeli (English: Sea Corps of Israel); Arabic: البحرية الإسرائيلية‎‎) which is the naval warfare service arm of the Israel Defense Forces. Actually there are two different subclasses that are both named Sa'ar 4.5. The first subclass consists of two boats and was initially called Chochit (Hebrew: חוחית‎‎), but renamed to Aliya (Hebrew: עליה‎‎) and later on were sold to the Mexican Navy which renamed to Huracan class. Two Aliya subclass boats are in service with the Mexican Navy. 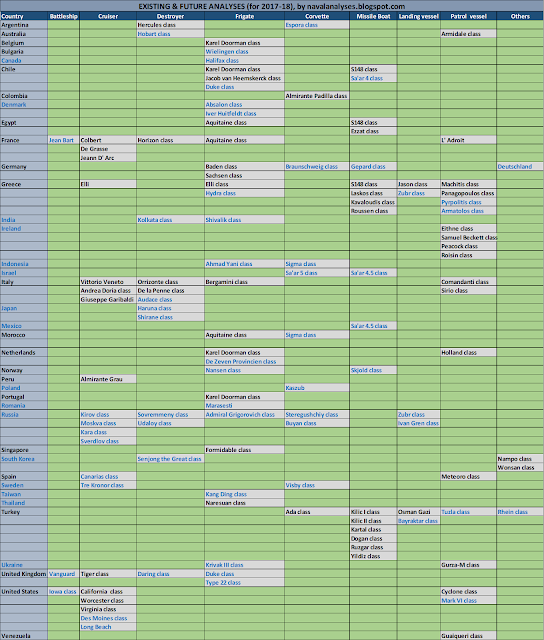 This class will be analyzed in a future post. The second subclass was initially called Nirit (Hebrew: נירית‎‎) but renamed to Hetz (Hebrew: חץ‎‎). It should be mentioned here that this class was once the most heavily armed and most advanced in the world in the fast attack missile craft type. Today, Sa'ar 4.5 (Hertz), in its regular configuration, shares the first place together with the Egyptian Ezzat class (Ambassador Mk III) the latest addition to the Egyptian Navy, and certainly is one of the best FACM in the world today. This is the fourth post, after a long time, of a new category of infographics of various coast guard vessels from around the world. These infographics aim to highlight the most important equipment of the vessels; I do not analyze the systems in depth as I do for the warships instead I provide some basic information mainly from Wikipedia (if else I provide the source) about the ships, their history and their capabilities. Azerbaijan is one of the very few countries in the world that has in her inventory missile-armed coast guard vessels. 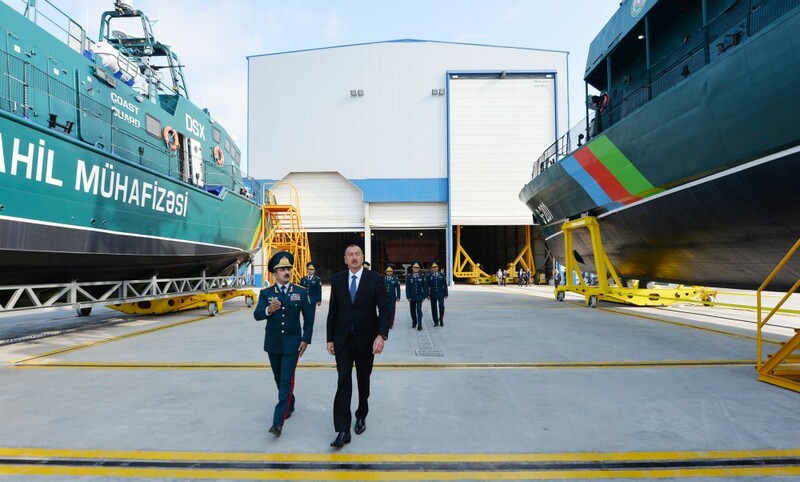 Jane's, reported in summer of 2014, that Azerbaijan had bought six Sa'ar 62 offshore patrol vessels (based on the Sa'ar 4.5 class) and six lighter Shaldag Mk V patrol boats. The purchase came to light flowing the release of images from the commissioning of a new naval shipyard in Azerbaijan, which showed the first vessels during handling and construction in new shipyards in Türkan (video here), which is also according to Jane's believed to have been built by Israel Shipyards. The construction hall has capacity for at least three vessels to be constructed simultaneously. 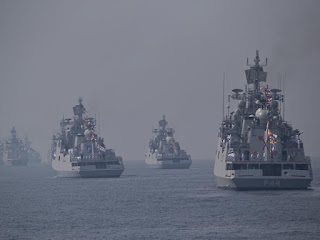 It should be mentioned that Azerbaijan became second country in the world, after Russia with her remaining Krivak III (Nerey) class cutters armed with SA-N-4 surface-to-air missiles, that introduced in the coast guard fleet, vessels armed with missile weapon systems. 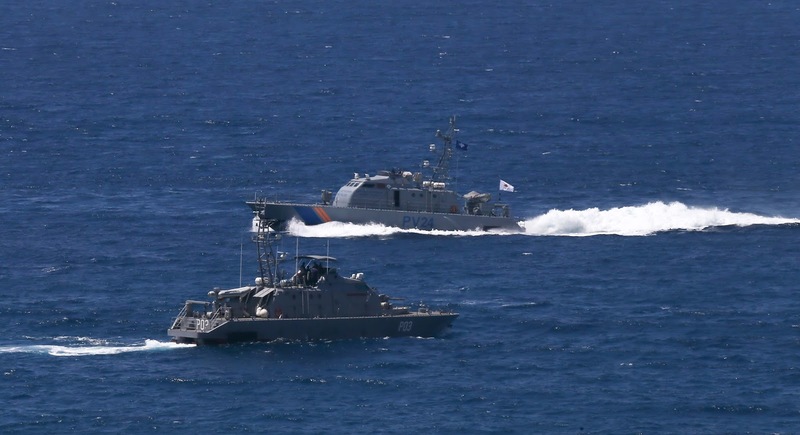 However, in the Azerbaijani service, the distinction between a coast guard vessel and a naval vessel is blur, as none of the naval vessels is equipped with missiles in contrast to.. the coast guard vessels! A nice video about the Azerbaijan Coast Guard can be watched here. 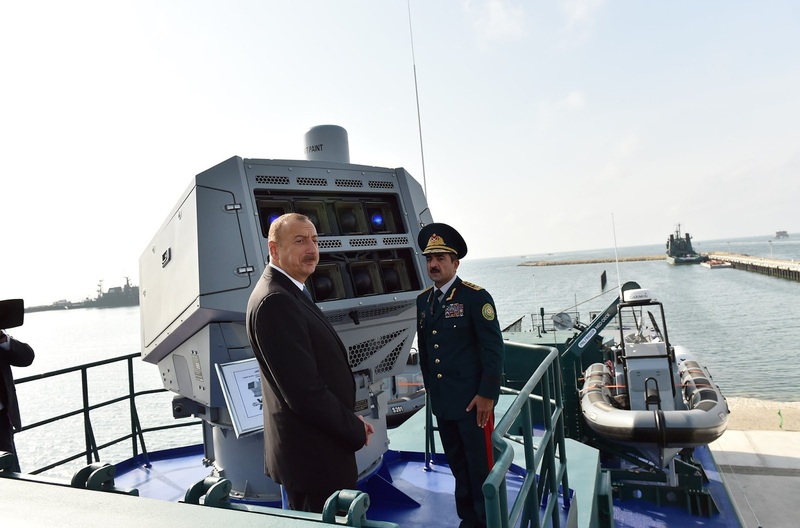 Recently, Turkmenistan and United Arab Emirates commissioned coast guard vessels with missile weapon systems. These vessels, will be analyzed in a future post. The lead ship in the class, Naresuan (421), after the upgrade. 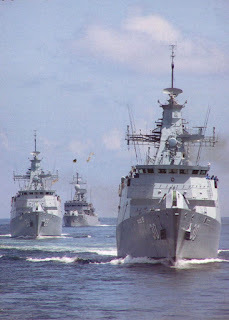 The most advanced and heavily armed surface combatants of the Royal Thai Navy (Thai: กองทัพเรือไทย; rtgs: Kong Thap Ruea Thai) are two (2) Naresuan class frigates, cooperatively designed by the Royal Thai Navy and China but built by the China State Shipbuilding Corporation in Shanghai the period 1991-94. The two vessels in the class, Naresuan (421) and Taksin (422), were commissioned in December 1994 and October 1995 respectively. 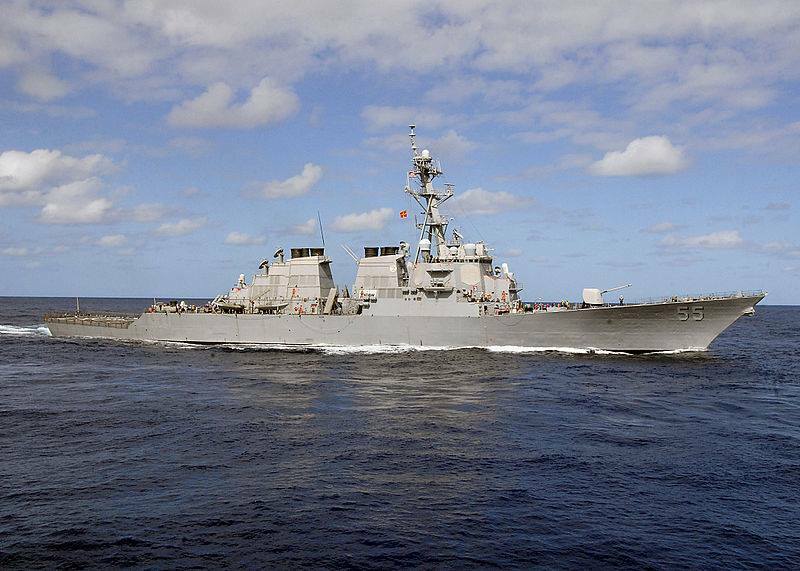 The Naresuan class is considered a modified version of the Chinese-made Type 053 frigate. When Thailand ordered four new 053 frigates in 1990, China built them to the (then) latest 053H2 (Jianghu III) standard. Two were modified with helicopter decks in the back. Although the price was excellent, the Thai Navy complained of quality issues. The interior wiring was exposed and had to be re-wired. The ship's battle damage control system was very limited, with poor fire-suppression system and water-tight locks. It's said that if the ship's hull was breached, rapid flooding would lead to loss of ship. The Thai Navy had to spend considerable time and effort to correct some of these issues. The harsh criticisms lead to many improvements in China's shipbuilding industry. By the mid-1990s, the Thai Navy was confident enough to order two enlarged 053 hulls (F25T), later named HTMS Naresuan and HTMS Taksin, to be fitted with western engines and weapon systems. The ships were purchased at "friendship prices" of 2 billion baht each, compared to the 8 billion baht price tag for Western-built frigates. The following images are created by Steve Freeman (sfreeman421 for deviantart) and depict all the all the types of fighters that were/are in service with the United States Navy as well as the eight different demonstration aircraft that the United States Navy's flight demonstration squadron, the "Blue Angels", have flown from 1946 to present, and the Grumman's Navy Cats. Enjoy this great artwork!